Thinking about investing in a rental property? 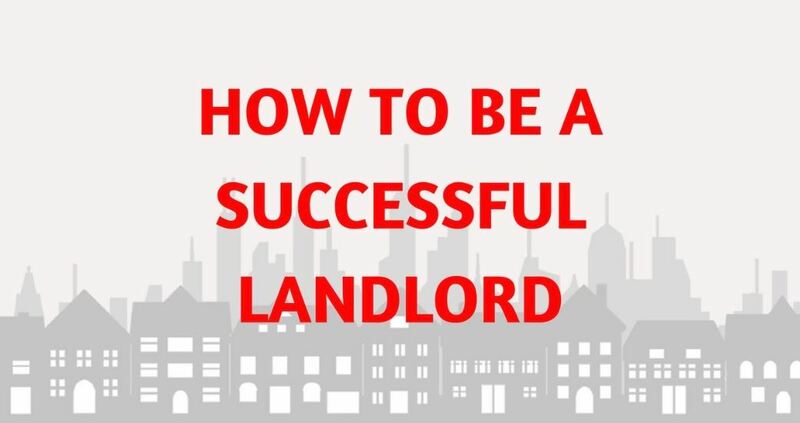 Becoming a landlord is a fantastic way to earn a return on your investment. And while that may sound as simple as collecting a rent check every month, successful investors understand renting out property is a bit more complex than that. As a landlord, your ongoing expenses will look a bit different from those of a typical homeowner. If the cost of a property you’re interested in depletes your entire budget, look for a lower-priced home instead so you can be sure you have funds available for unexpected repairs, tenant screening/ background check tools, and to cover the cost of maintaining a property in between lease agreements. Remember, landlords are responsible for keeping their properties in livable condition, meaning you’ll need to either perform maintenance tasks in between tenants yourself, hire a reputable property manager, or outsource individual projects and tasks to local professionals. Don’t forget to specify in your lease agreement whether or not tenants will be responsible for small repairs or simple tasks like mowing the lawn. Though it’s not uncommon for renters to take on these duties, your contract must clearly specify whether or not you expect your tenants to do so. Lastly, you’ll need to make sure there’s room in your budget for unplanned expenses or emergency repairs that you yourself aren’t capable of. Tenants must be able to contact you in case there’s an emergency at the property. Exchange contact information with each new tenant who leases the home; or, if you work with a property manager, make sure your tenants know how to get in touch with a company representative. Skipping maintenance tasks like lawn care, winterization, and property inspections in between tenants only allows small problems to go unnoticed and, eventually, worsen as more time goes by. Keeping your investment property in its best condition should be a non-negotiable goal. Hiring a reliable property management firm is an excellent way to make sure the home is being looked after and properly taken care of—especially so if you do not live nearby. Keep a close eye on your local rental market, and always compare your monthly rent price to that of similar homes in the area. Identify features and amenities that make your property attractive, and ty to view the home through the eyes of a prospective tenant to see if your rent price is on par with the rest of the neighborhood. This practice is especially helpful when the property is in between tenants. Though it may not be your intention to “flip” the home (o/r sell it for a profit) any time soon, as property values rise in your neighborhood, you may want to consider doing so. And unless the rental market is particularly hot, selling is a great way to maximize your ROI and provide capital to invest in additional properties. Always speak with an experienced Realtor in your neighborhood before you make any major decisions. And again, make sure the home is in its best condition at all times so that you can quickly list it when the opportunity arises. Are You Planning To Purchase A Rental Home? Make sure you check out our nationwide inventory of affordable homes for sale today! We’re constantly adding new listings, and additional discounts may be applied for qualifying cash buyers. Please feel free to get in touch with our friendly staff for more information!